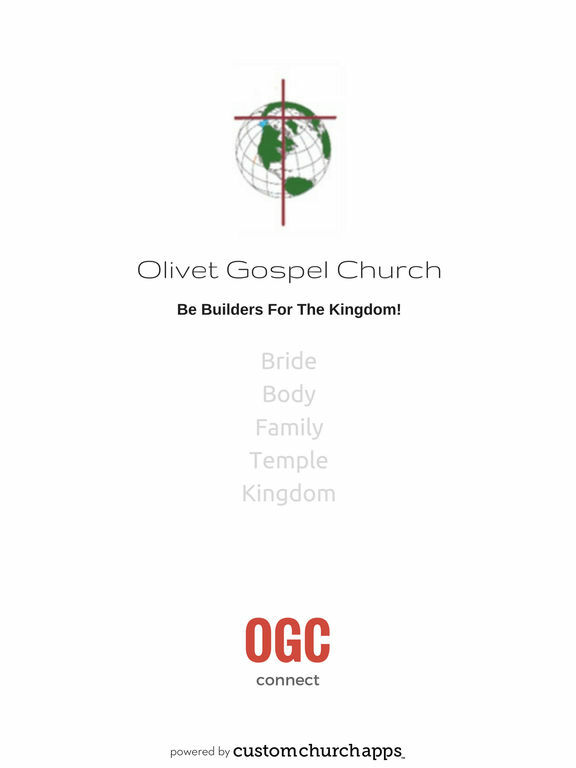 Olivet (OGC) Connect is designed to keep you connected to what's happening at Olivet Gospel Church. With Olivet Connect you have access to a world of possibilities in your hands. 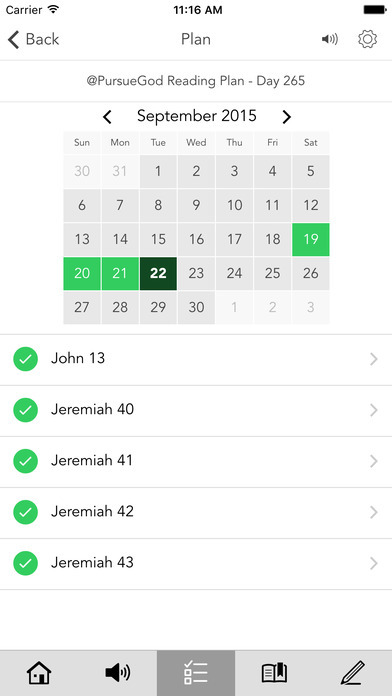 Use our app to access Bible app with reading plans, our social media feeds, daily devotionals, or contact us directly through the app. 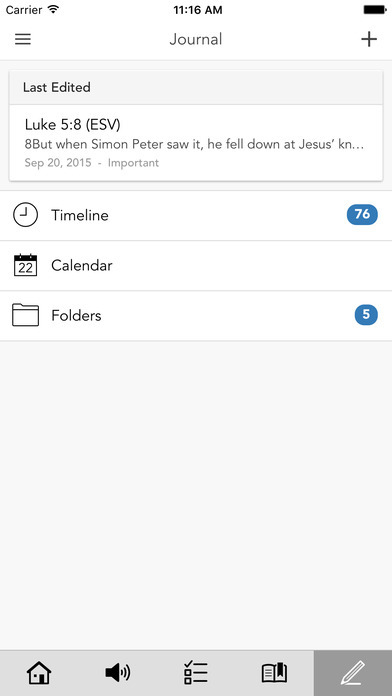 You can also see a calendar of all upcoming events, steam or download sermons, and receive notifications from us. New at Olivet? No problem, click the I'm New icon and tell us about you. 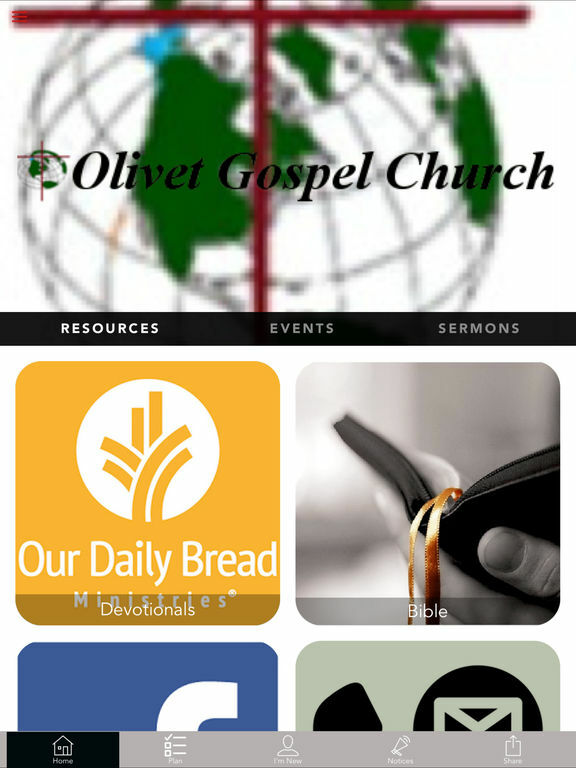 Download the app today and stay Connected to Life at Olivet. * Cloud Based Journal: Your Pursue Journal is accessible online anytime at www.PursueJournal.com. 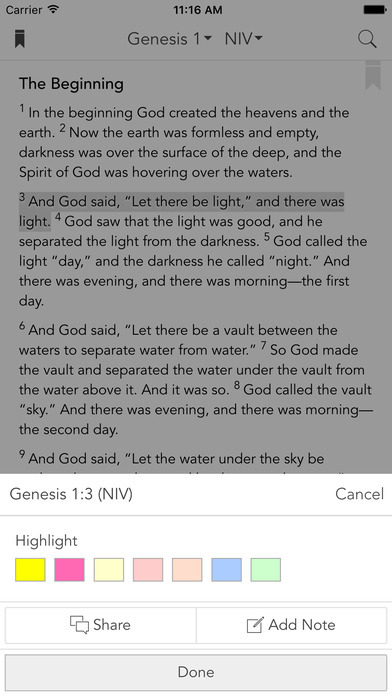 This allows you to be able to add entries anywhere, anytime and they are automatically linked to your OGC Connect app.